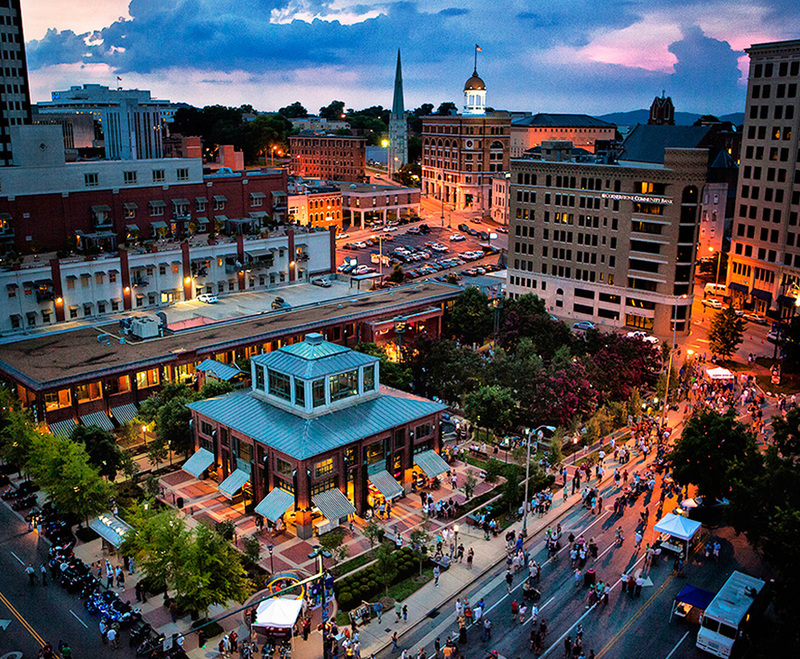 The Chattanooga region is an entrepreneurial hotbed for the Southeast. Anchored by Chattanooga’s Innovation District, the entrepreneurial activity in the region is gaining the attention of entrepreneurs and venture capitalists from around the world as a place to scale companies. In fact, SmartAsset recently ranked Chattanooga as the city with the lowest startup costs in the U.S. Studies show the cost of running a business in the first year in Chattanooga is half that of Silicon Valley, with the cost of office space and utilities, world’s fastest broadband internet service (10 gigs per second) playing a key role in the city’s affordability. The Company Lab - A nonprofit startup accelerator that supports entrepreneurial growth in the region. Supported programs include: Will This Float, Co Starters, GigTank and 48 Hour Launch. The INCubator - The largest incubator in the state of Tennessee, the INCubator is home to more than 60 early stage companies engaged in 3D Printing, Software and Application Development, Food Processing and Professional Services. Lamp Post Group - LPG is a venture incubator located in downtown Chattanooga that invests in startups. LPG has a strong focus on transportation and logistics related startups and recently launched the Dynamo accelerator program to support this sector. The Edney Innovation Center - The 90,000 square foot, 10-story building sits at the corner of Market and 11th Streets, serving as a connecting point, support base and catalyst for the local entrepreneurial ecosystem. The Cleveland Bradley Incubator - The incubator offers various square footage of quality office, manufacturing and commercial space at a cost affordable for new small businesses. Regional Small Business Development Centers - The SBDC is a network of certified professional business counselors providing counseling and training seminars to both existing and startup small businesses. Strapped for cash? Don’t worry. Most services are free. The Chattanooga TSBDC has an office inside the INCubator and is open to both INCubator clients and community businesses.